Algordanza is turning the notion of “family heirloom” on its head. 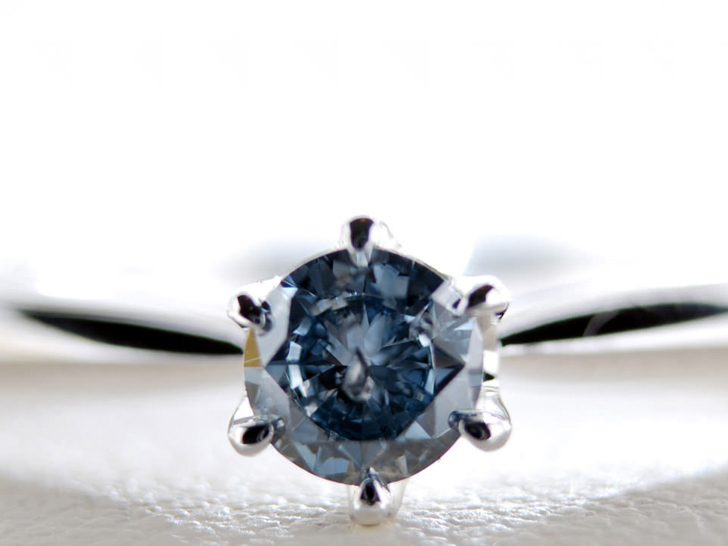 The Swiss startup takes cremated human remains and transforms them into diamonds. The concept isn’t as outlandish as you might think. Diamonds, after all, are little more than pressurized carbon atoms that have been baked and squeezed beneath the earth’s mantle under extreme pressure and heat for thousands, if not millions, of years. Human bodies, conveniently enough, are roughly 18 percent carbon. Rinaldo Willy, who founded Algordanza a decade ago, uses a process not unlike the one lab technicians use to grow synthetic diamonds. In fact, Algordanza claims its so-called “memorial diamonds” are comparable in quality to—and in fact almost indistinguishable from—their non-human-derived counterparts. Ranging in price from 4,500 to 20,000 Swiss Francs ($5,000 to $20,000), depending on how large a diamond you want to become, the conversion from cadaver to curio is relatively straightforward. First, the human ashes are treated with special chemical agents to extract the usable carbon. Next, the carbon is heated to high temperatures and converted into graphite, the black stuff found in pencils. Every person changes into a “different and unique” diamond that can range in color from blue to near-black. The graphite then goes into a machine, where it’s subjected to temperatures as high as 2,700 degrees Fahrenheit and a force of over 870,000 pounds per square inch, essentially replicating the subterranean conditions where natural diamonds form. After a few weeks, the finished diamond (about 4 carats in its raw state, 1 carat after it’s cut) is ready to be presented in a box or set as jewelry. RELATED | Ashes to Diamonds: Would You Wear Your Dead Pet As Jewelry? Algordanza’s facility handles the remains of between 800 and 900 people every year. (Over a quarter of their clients come from Japan, where nearly all the deceased are cremated.) Most of the gems come out blue because of trace amounts of boron in the human body, according to Willy, while people who have undergone chemotherapy usually wind up as diamonds of lighter colors. Occasionally, a stone will emerge white, yellow, or near-black, though the reasons for those are less clear. Every person, Willy says, changes into a “different and unique” diamond—or nine, if you have enough ashes. OK, this is pretty cool, but not really eco is it? Doesn't cremation release a huge amount of carbon dioxide and mercury? Algordanza is turning the notion of "family heirloom" on its head. 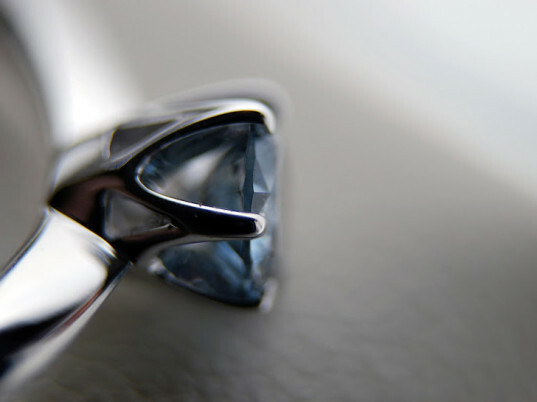 The Swiss startup takes cremated human remains and transforms them into diamonds. The concept isn't as outlandish as you might think. Diamonds, after all, are little more than pressurized carbon atoms that have been baked and squeezed beneath the earth's mantle under extreme pressure and heat for thousands, if not millions, of years. Human bodies, conveniently enough, are roughly 18 percent carbon. Rinaldo Willy, who founded Algordanza a decade ago, uses a process not unlike the one lab technicians use to grow synthetic diamonds. In fact, Algordanza claims its so-called "memorial diamonds" are comparable in quality to�and in fact almost indistinguishable from�their non-human-derived counterparts.